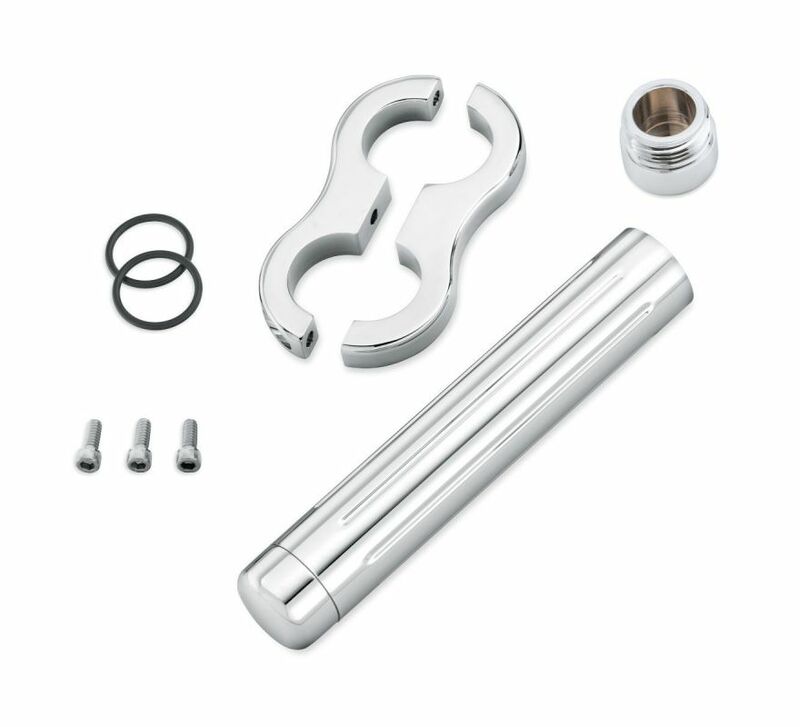 Machined from 6061 billet aluminum, this finely detailed Billet Storage Tube offers a convenient storage location for essential tools, sunglasses (2" versions), or registration papers. 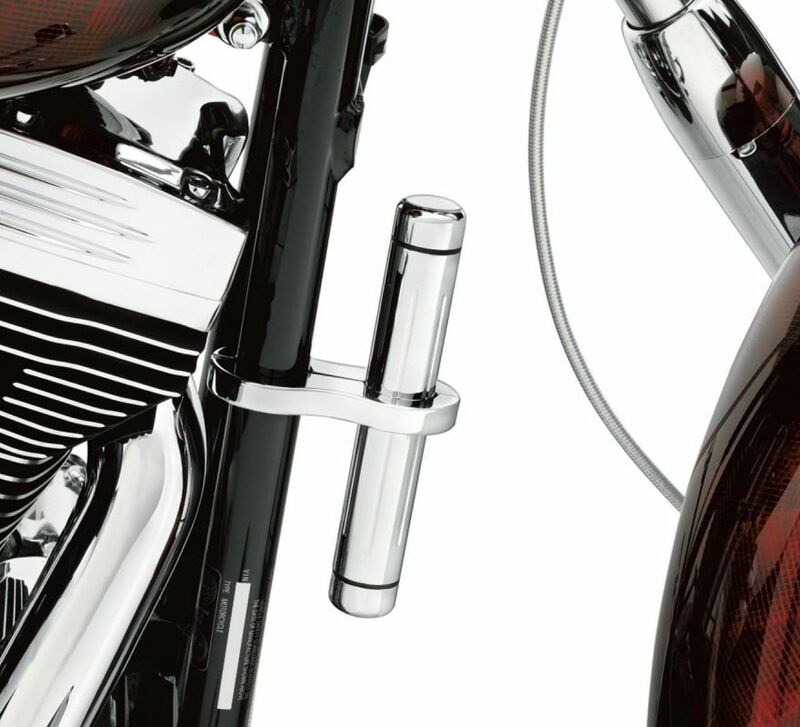 Fits '00-'03 XL, '16-later XL1200CX, '00-'05 Dyna®, and '00-'13 Softail® models (except models with ABS brakes). Fits '12-later FLS, FLSS, FXSB, FXSBSE and FXSE models with ABS.